When you need proper service performed on your Land Rover, then trust the San Jose team with Land Rover in their name. 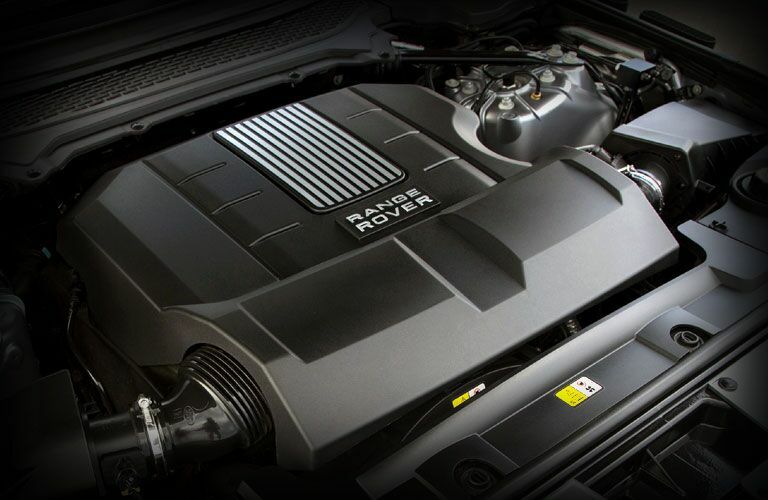 Come to Land Rover Stevens Creek, and let us take care of anything that you may need. We can handle it all from basic maintenance to complicated repairs and service. Our service department is right here in San Jose, that means we can serve all the surrounding areas including Santa Clara, Campbell, Milpitas, Palo Alto, Saratoga, Santa Cruz, and countless other communities and areas. 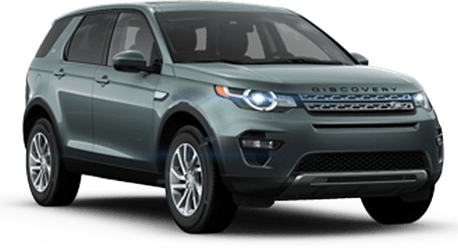 When you need Land Rover service, you can trust in the team at Land Rover Stevens Creek to get it done for you. 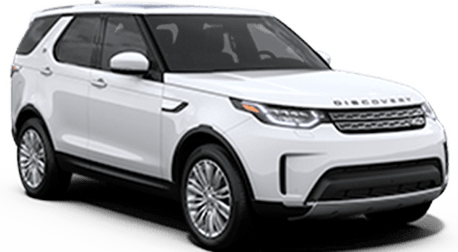 At Land Rover Stevens Creek, we have a staff that is fully trained to handle any situation that may arise with your Land Rover. These are specialty vehicles, and their systems are often different and even more complex than your standard vehicle. Let our team take care of things for you with the right tools and the right procedures. On top of all the services we can provide, we are also here for any Land Rover parts that you should need. We only use the very best OEM parts when we perform service on your vehicle, and we can also provide you access to those parts should you want to tackle the service on your own. We have a large parts inventory in stock right here in San Jose, and anything that we do not have we can get and we can get fast. Not sure what parts you need exactly? Then feel free to give us a call, send us an email, or stop by and see us in person. We would be happy to talk it through with you.